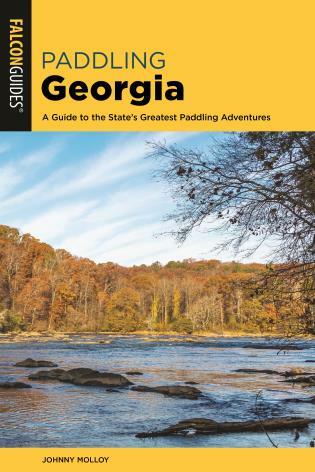 The most up-to-date, inspiring, and helpful guide to kayak surfing ever published, Kayak Surfing is a modern and visually dynamic resource by a leading expert in the sport. 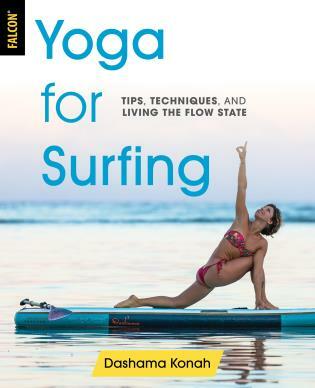 From basic principles to surfing etiquette, advanced technique, and the psychology and philosophy of ocean wave riding, this book covers it all. 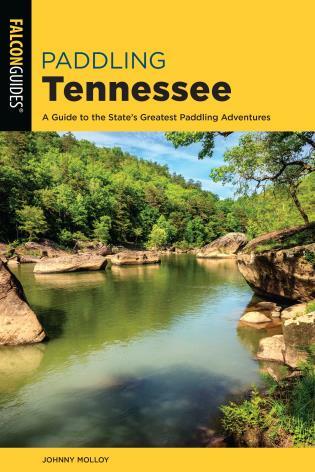 Stunning photographs from pioneering sessions across the globe—from Cornwall in the United Kingdom, to South Africa, to Tahiti—fill the book. 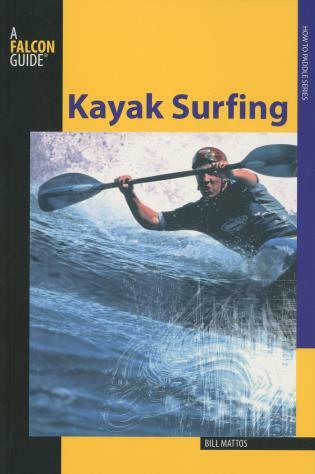 Bill Mattos's conversational style and clear explanations, further ensure that Kayak Surfing is, hands-down, the only book on the subject worth having—whether for experienced surfers or those yet to make the leap into the surf. 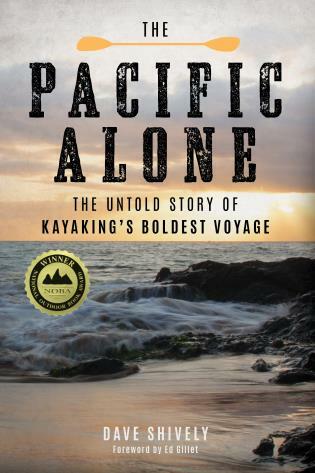 Author of multiple books on kayaking, one of the sport's leading experts, international surfing competitor.